Fully concave forged horseshoe available in 20 x 10 and 22 x 10. 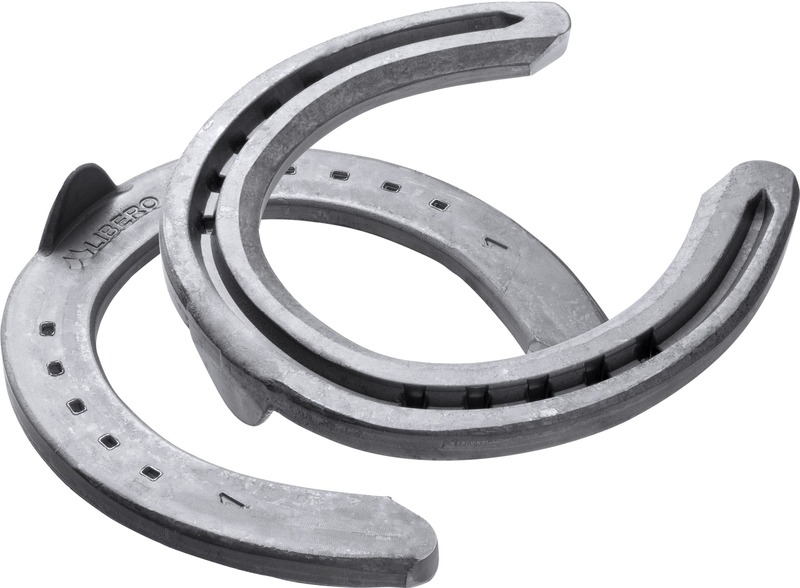 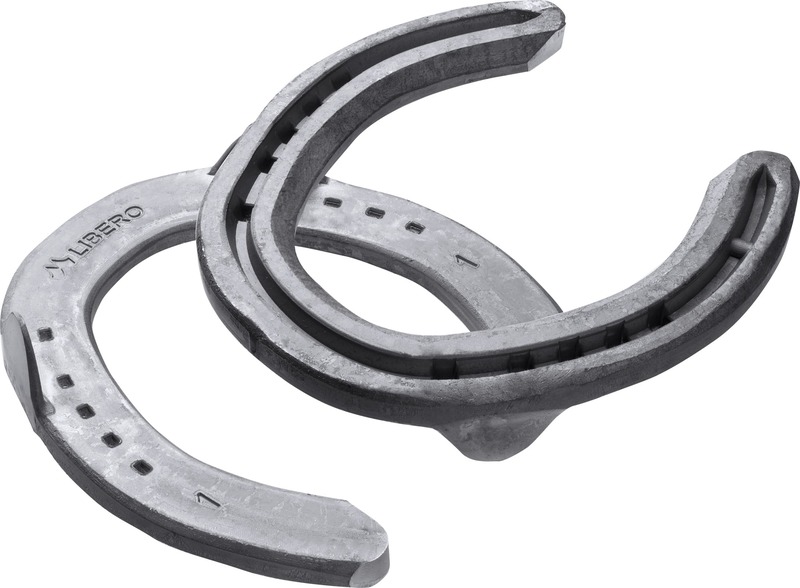 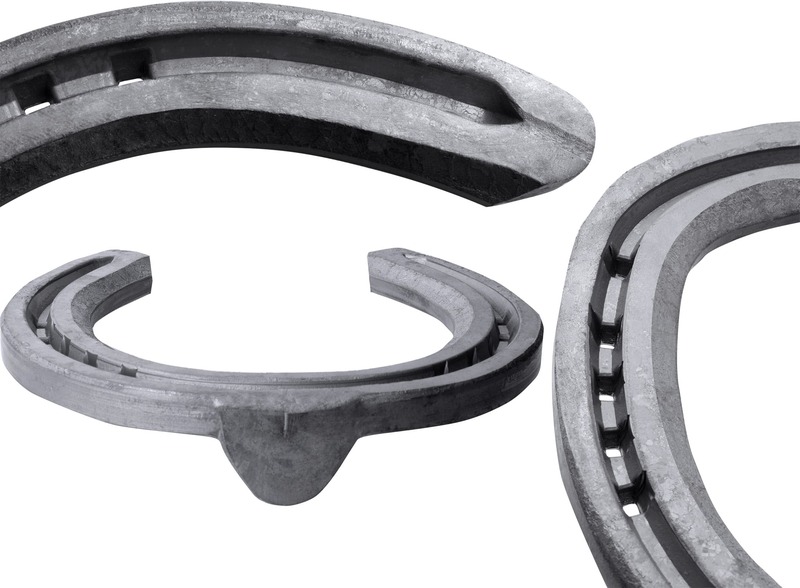 This horseshoe comes with an additional nailhole and with upright heels. 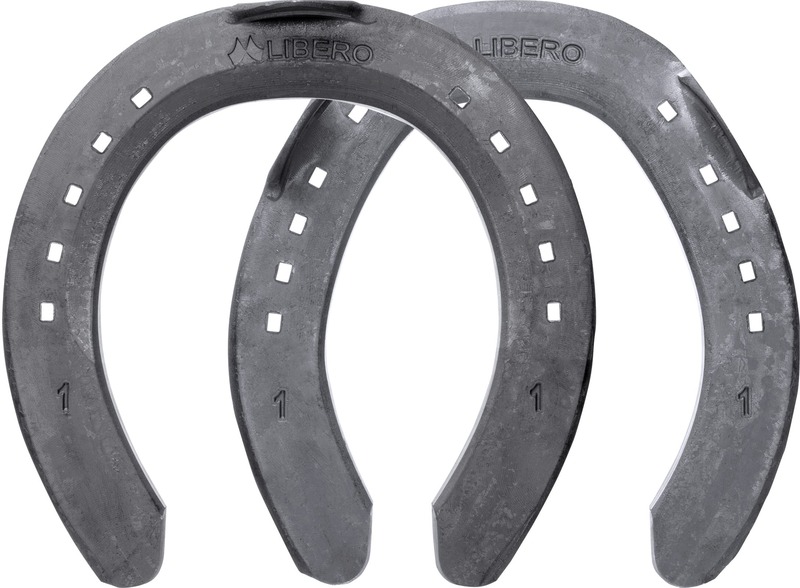 The Concave feature provides great traction for turf work.